What do you have planned to celebrate Valentine’s Day with your students in the classroom? Need a few ideas? 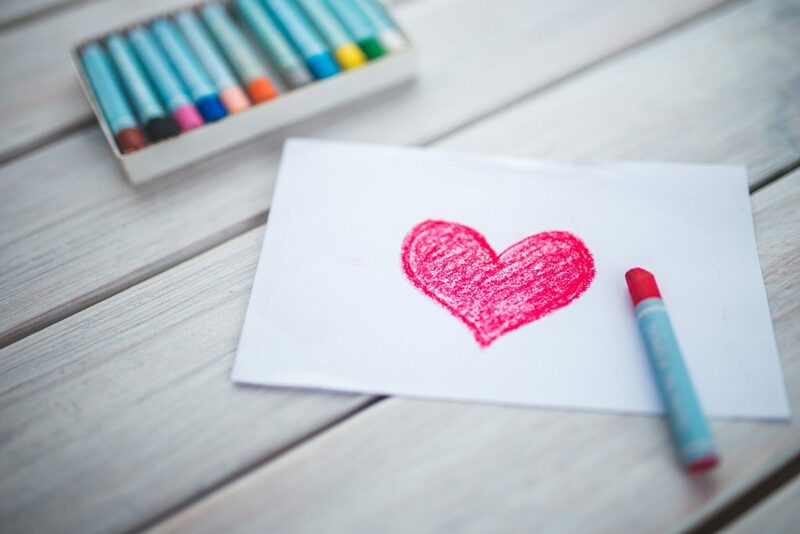 Liven up Valentine’s Day in your classroom with these resources. My students love any and all Bingo games. I typically play Valentine’s Day Bingo with my students on the day of our candy and card exchange. It’s always a big hit! 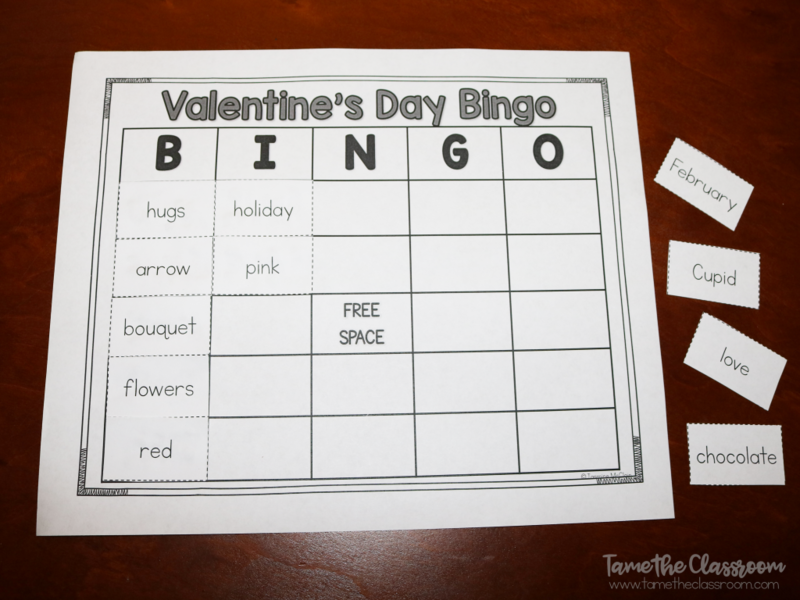 Grab Valentine’s Day Bingo from Jasmine McClain’s TpT store. 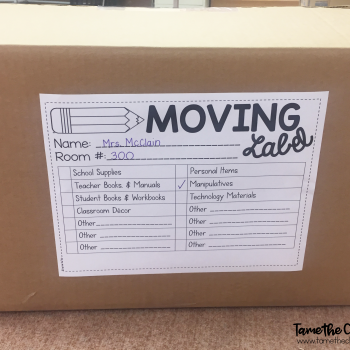 In this activity, students choose the words to describe each other. Then, students will sit in a circle and pass a clip-board around to the right. 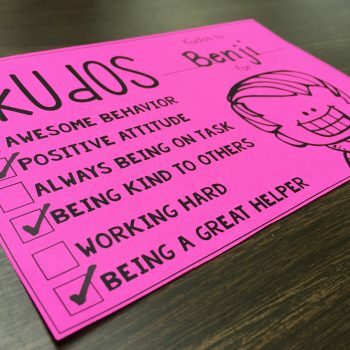 Each student will write a positive word to describe the person the previous person. 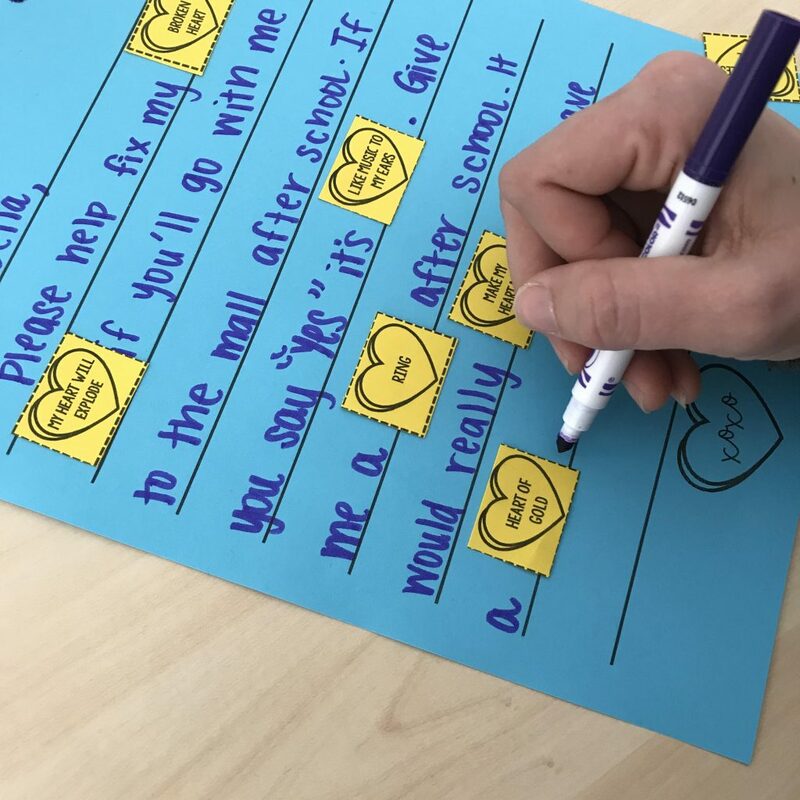 Grab Conversation Heart Compliments from Learner First’s TpT Store. Get your students practicing figurative language with a PowerPoint and activities like a foldable, and sorting activity. Grab Figurative Language Sweetheart PowerPoint from Bruno’s Blackboard’s TpT store. 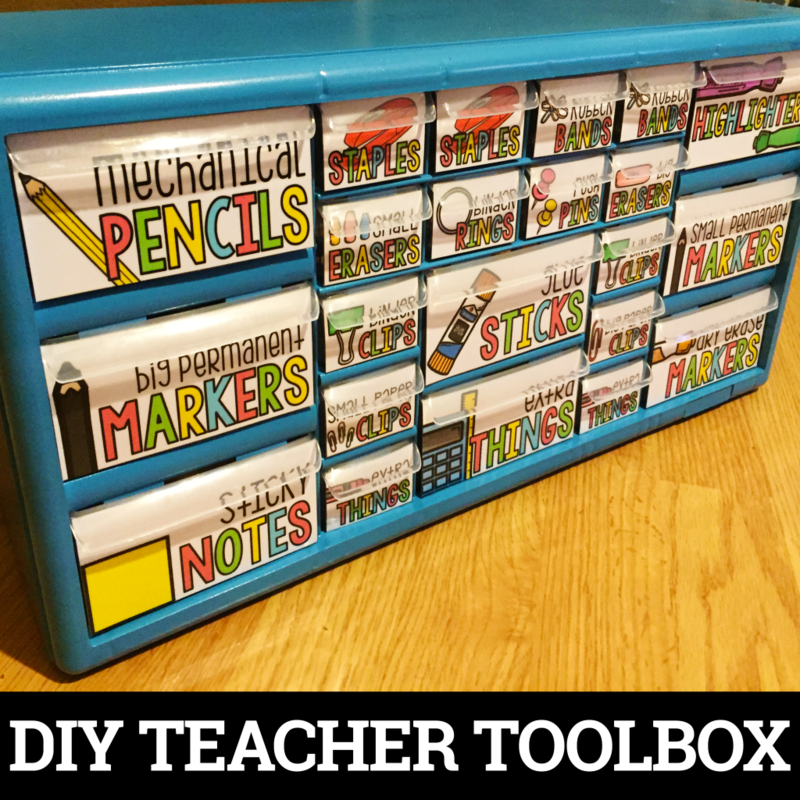 Need a great craft for your students? The Rudy the Rabbit Paper Craft is easy-to-make, yet very creative. Grab Ruby the Rabbit Paper Craft from Saroum v Giroux’s TpT store. 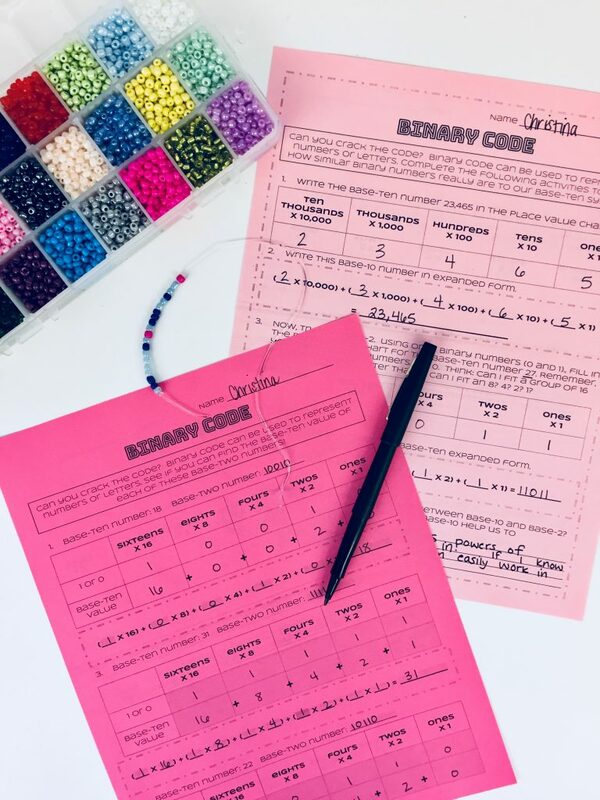 With a focus on math, this activity will engage upper elementary and middle school students while teaching them about binary code. Grab Binary Code Valentine’s Day Place Value from Connelly Creations’ TpT store. 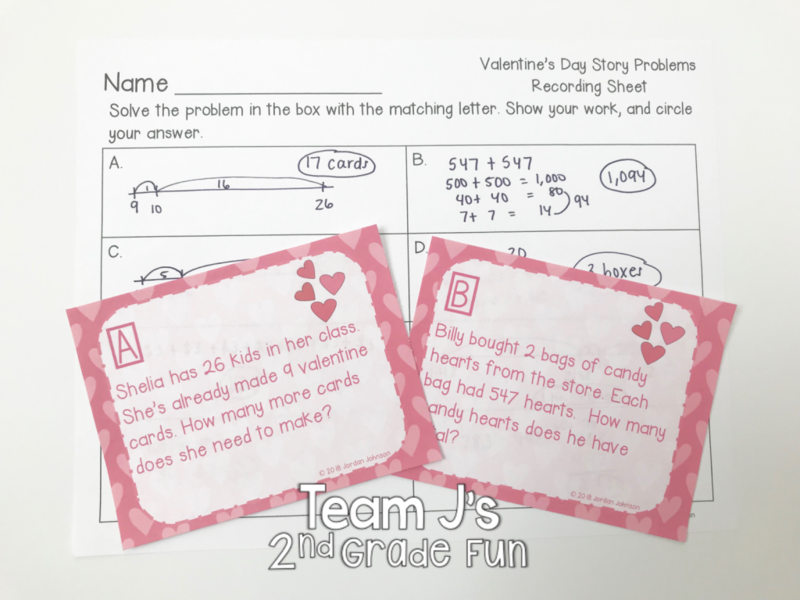 This resource uses fun Valentine pictures to help kids go from counting objects to adding pictures or dots on numbers in order to solve addition problems. 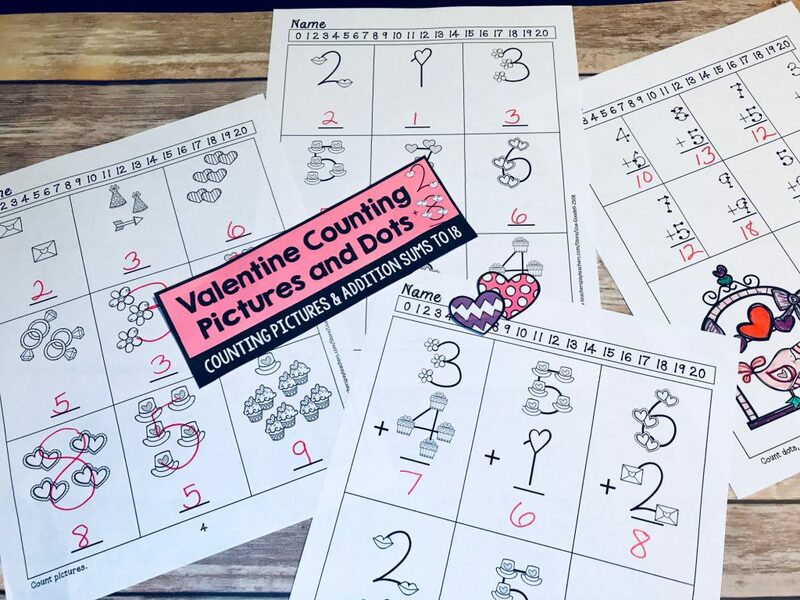 Grab Valentine Counting Pictures and Dots Addition Packet (Sum to 18) from Lisa Goodell. Ever heard of Galentine’s Day (when women celebrate the love they have for their friends, moms, daughters, etc)? Well, how about PAL-entine’s Day? This is a time for kids to celebrate their pals! Encourage caring & kindness in your classroom for Valentine’s Day with this Friendship Activity Book. 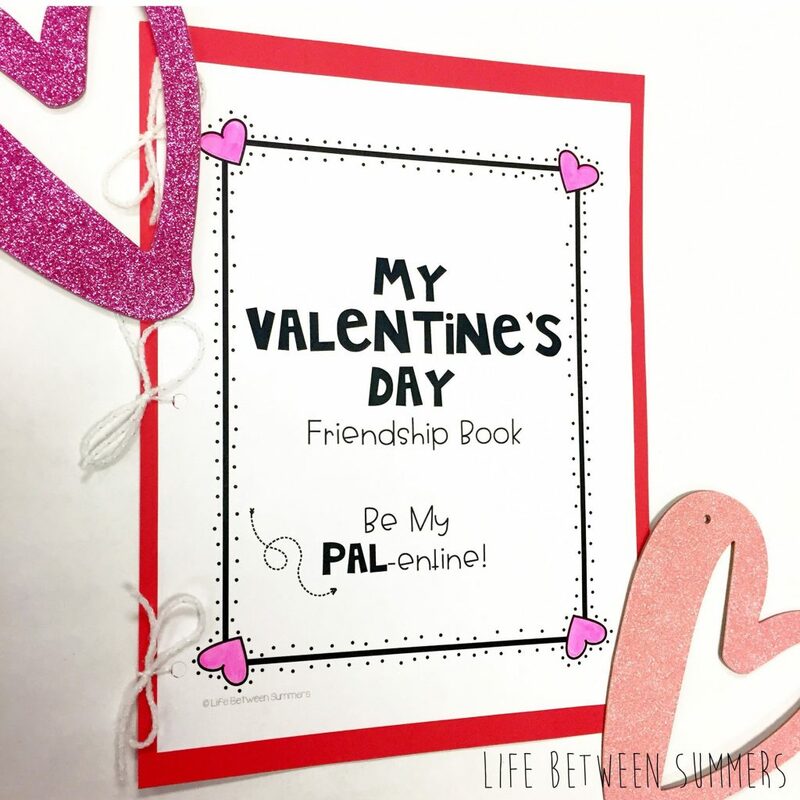 Grab the Valentine’s Day Friendship Activity Book from Life Between Summers’ TpT store. The perfect story problem set for Valentine’s Day! 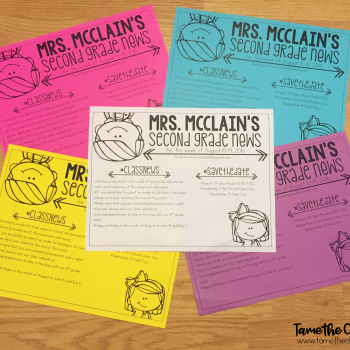 Check out 16 different Valentine’s Day themed story problems! This product involves addition and subtraction with and without regrouping. It also includes 16 story problems, two recording sheet options, and the answer key. Grab Valentine’s Day Story Problems from Jordan Johnson’s TpT store. 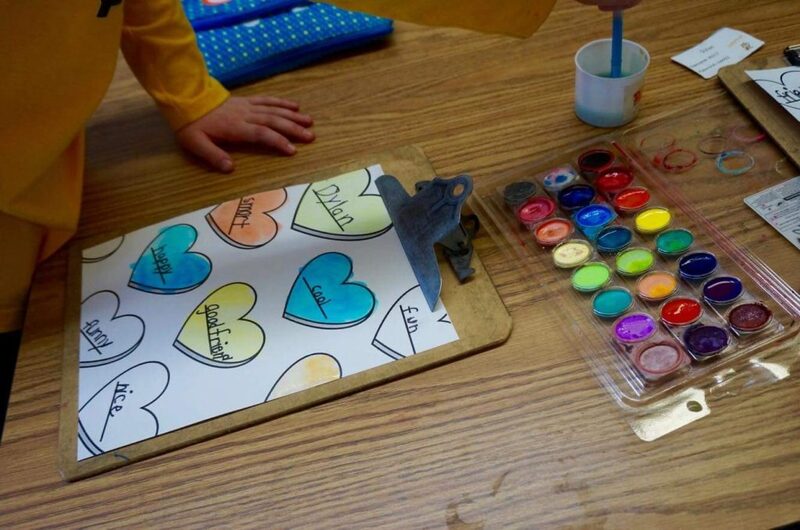 What are your go-to Valentine’s Day activities to do with the students in your classroom? Comment below and share your favorites. I absolutely LOVE the variety of activities you have here! 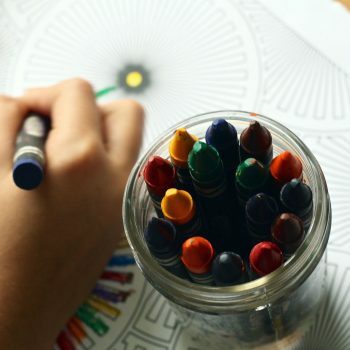 So many different and unique ways to engage the kids that don’t make Valentine’s Day seem “icky” to them. 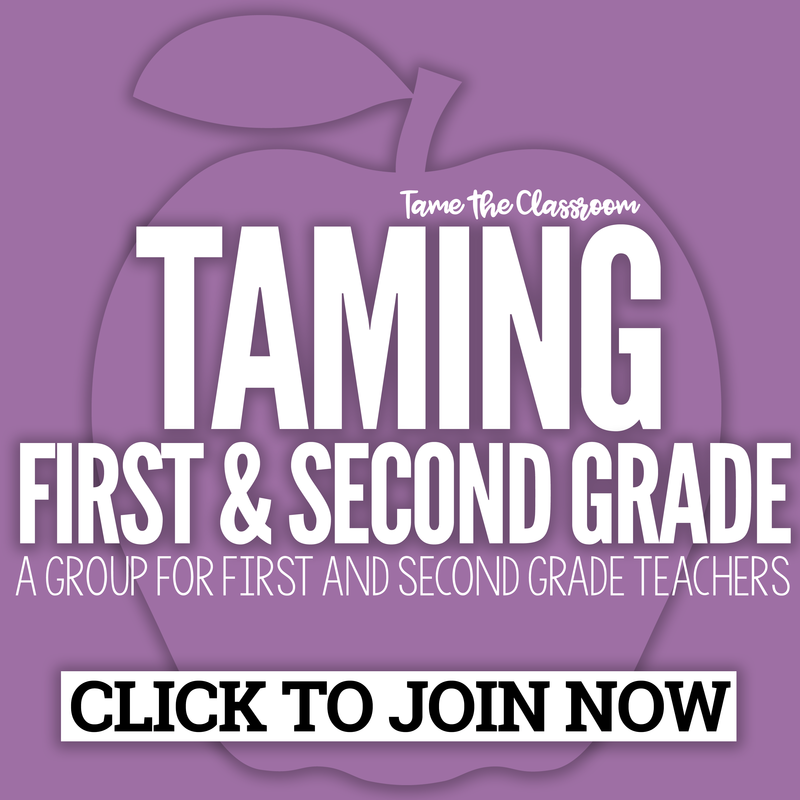 All of these resources look fabulous! !